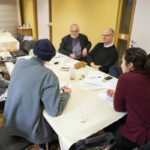 This is an important AGM, as ENORB’s board comes to the end of its three year term of office, and we will need to elect a new board to take forward the work into (we dare to hope) a new era of EU funding which will enable us to provide the same kind of service to member state organisations as the other EU Equality networks. As well as offering a clear voice to EU institutions for freedom of religion or belief and against discrimination, we will be able to support the development of networks in EU member states: promoting mutual understanding, encouraging inter-convictional and interfaith engagement and taking action to implement EU values and fundamental rights. A more equitable religion and belief landscape? 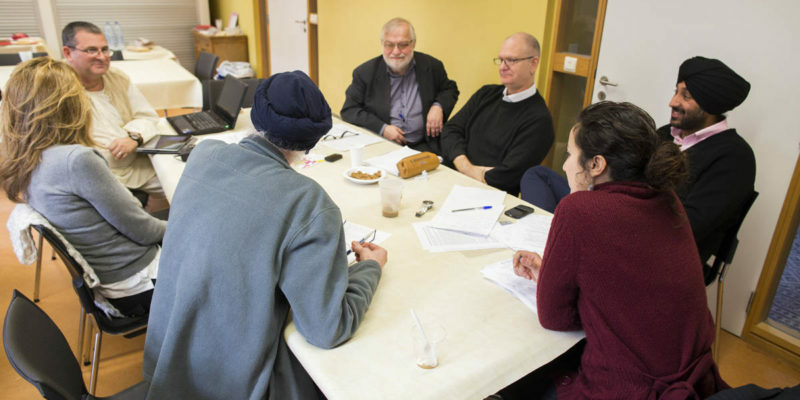 Organisations from several European countries and from very different traditions – inter-faith and inter-convictional organisations, churches and religious associations, philosophical and non confessional associations – have come together to plan this initiative.